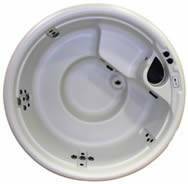 Cove Spas are manufactured by Nordic Hot Tubs in the USA. They have been manufacturing them since 1995. 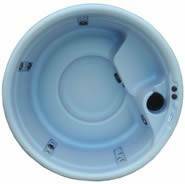 Nordic has led the industry in providing high quality, therapeutic hot tubs. Therefore a Nordic Hot Tub is the perfect balance of hydrotherapy at a cost-effective price. Nordic’s DTS™, or Dual Therapy System, is exclusive to Nordic Hot Tubs. 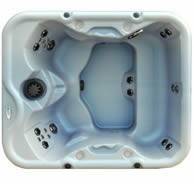 And comes as standard in all Cove Spas, this combines high flow water movement with a circular motion.Consequently will massage parts of the body that are forgotten in competitors’ spas. Additionally the combination of high flow water and individual jet therapy DTS™ provides is the perfect balance of active and passive muscle and joint relief. Delivery and installation in Leicestershire, Rutland and the surrounding counties will be free. Please consult us for delivery and setup costs outside this area.